Save the date for these upcoming workshops, tours, conferences and more! A company called Ten Fold Engineering is now offering pop-up structures that build themselves with the touch of a button! They can be folded back up and moved on a truck bed just as easily. Read more here. Have you ever wanted to live with mobility, add an office space, or go off-grid? We are happy to help in thinking through the utility installation, foundation, and how one of these (or any other type of prefab unit!) might work on your site. Just let us know! 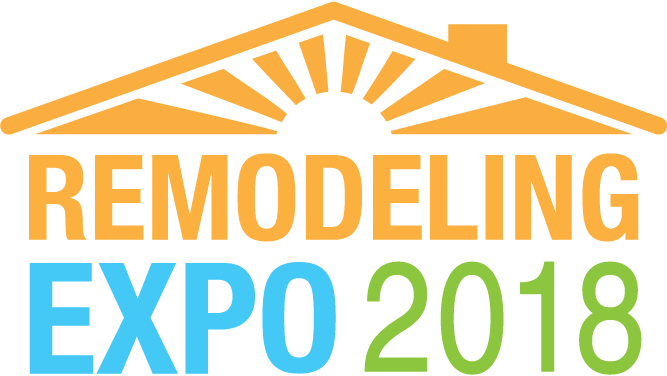 Free Passes to Remodeling Expo! 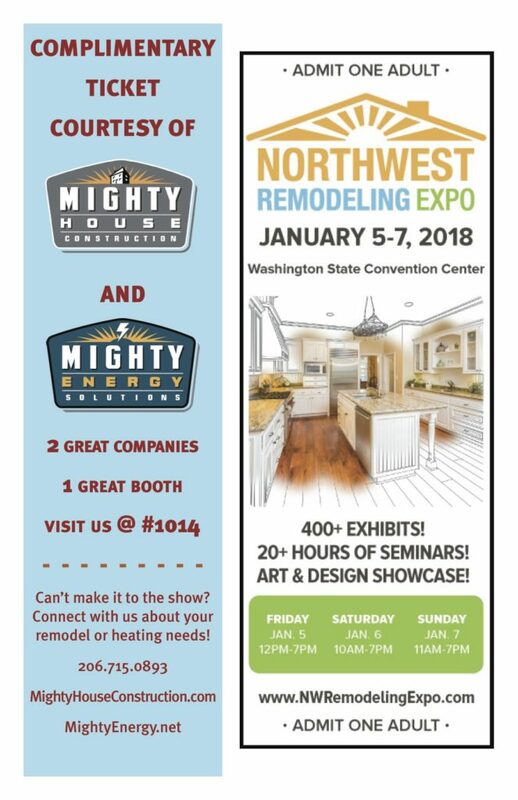 Mighty House and our sister company, Mighty Energy Solutions, will be hosting one extra-mighty booth at the NW Remodeling Expo! You’ll find us at booth #1014 on January 5-7, 2018. Just print out the file below for your free tickets and join us at one of the best opportunities to connect and learn from contractors, suppliers, and designers. 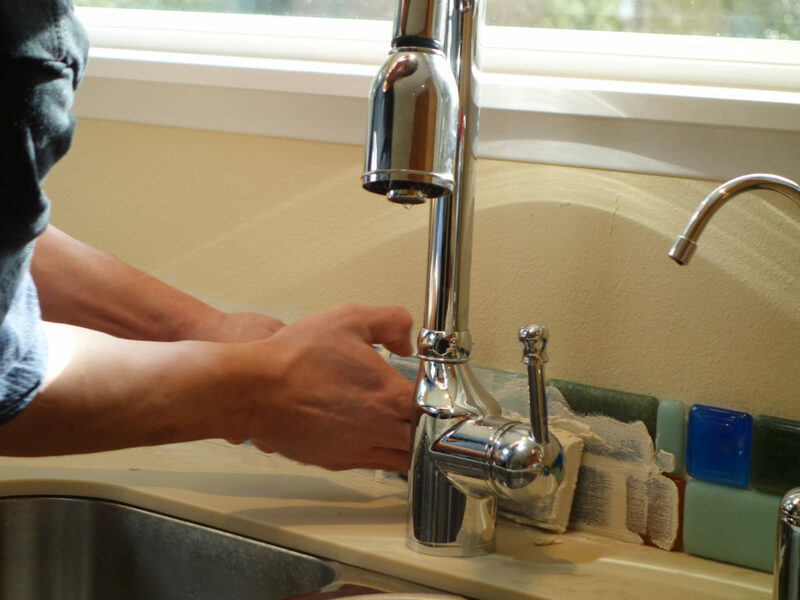 Not to be missed if you’re considering a remodel project! Home Improvement Seminars There’s a huge range of topics to learn about this year! Some that we’re particularly looking forward to are “Solatube vs. Traditional Skylights,” “Solar Works!” and “Designing a Healthy Home on a Budget.” Check out the full list here. “Designer Matchmaker” These sessions will allow you to take advantage of FREE consultations with northwest designers. We’re especially excited to have our booth stationed next to Entero Design and Living Shelter Architecture. More info on the matchmaker sessions here. Artisan Showcase Local artists will be showing and selling unique items for your home. You can preview some of the artwork here.